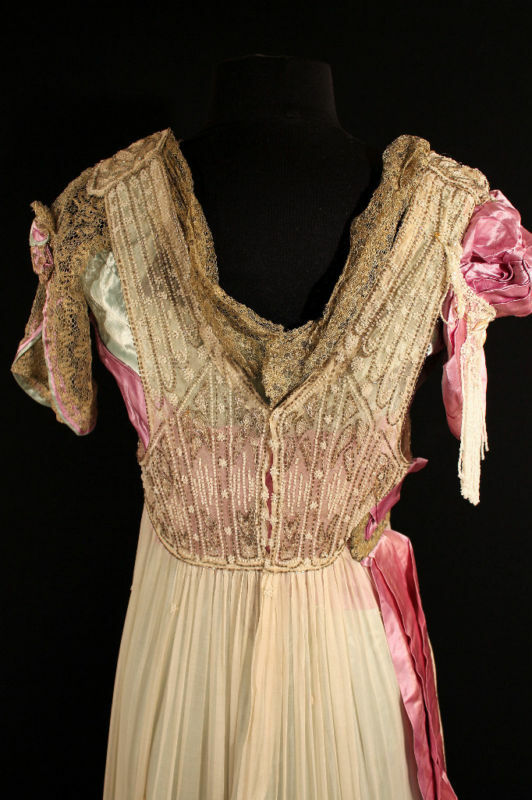 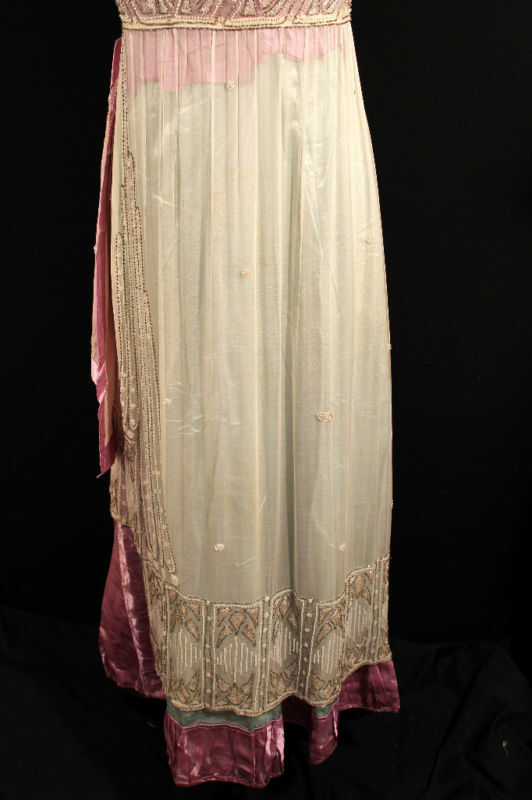 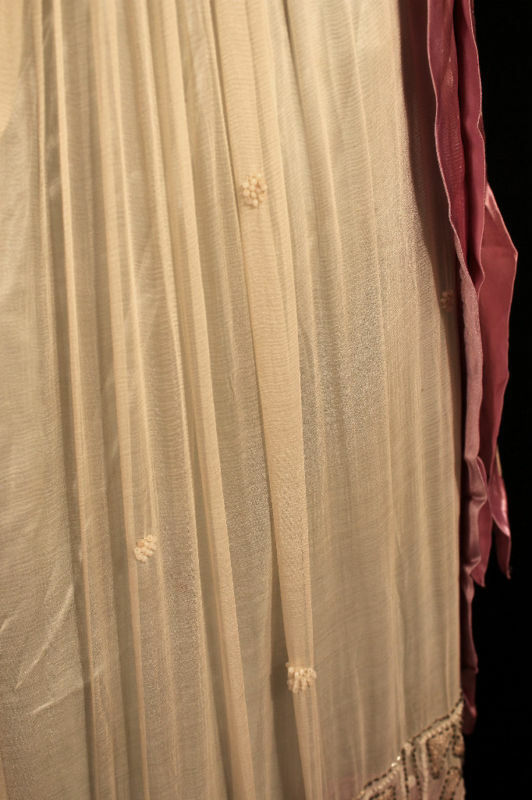 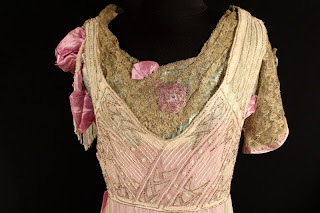 Anyway, the dress has a lower waistline than we associate with the early "Titanic" part of the teens. 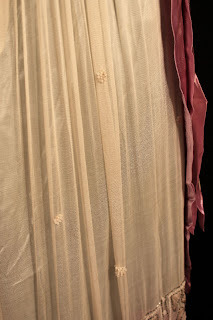 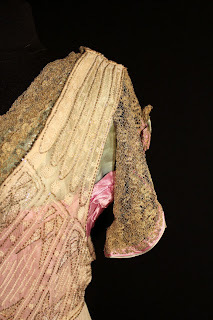 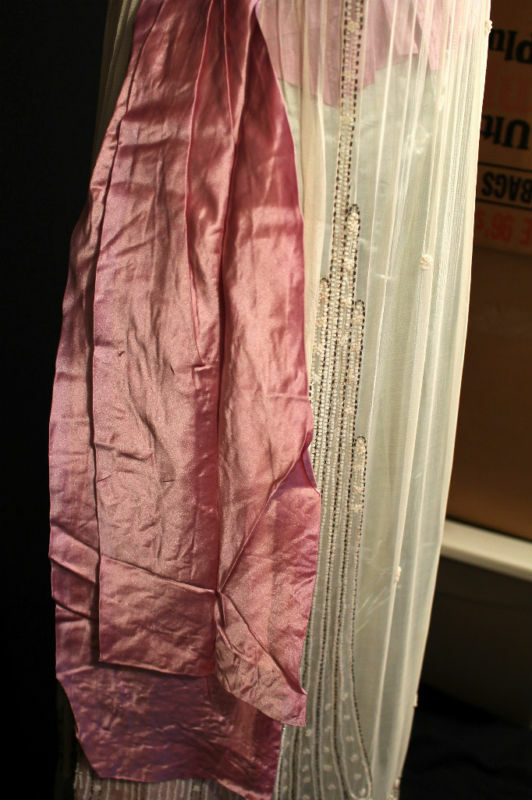 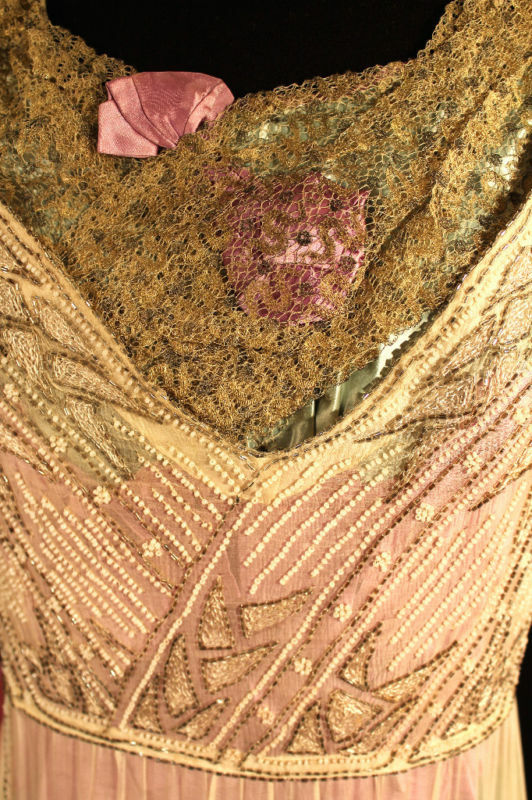 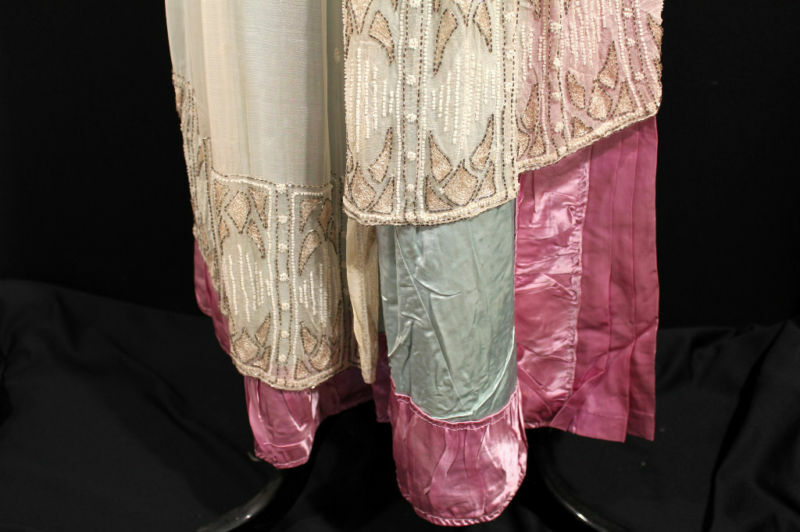 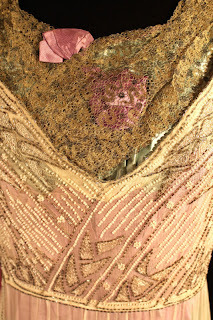 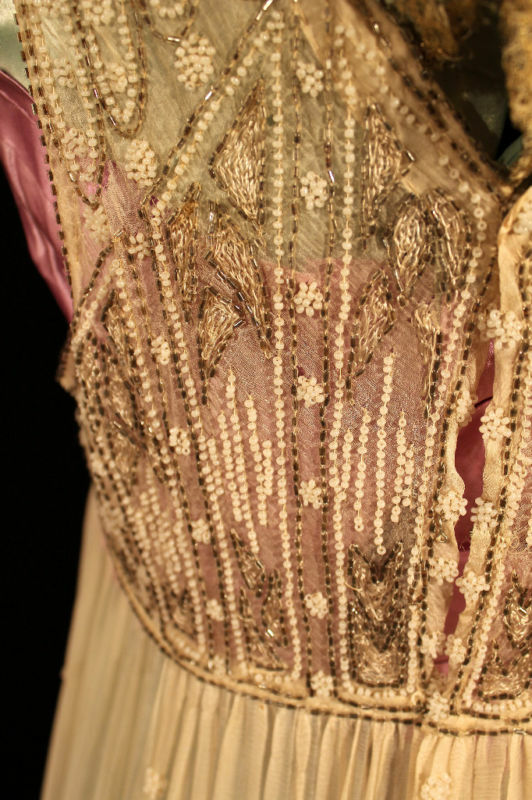 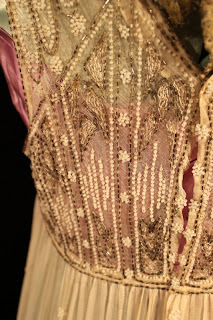 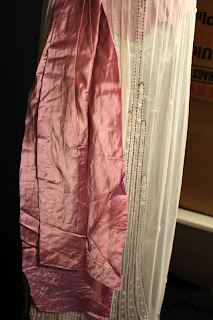 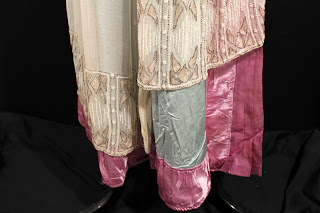 Also, a lot of the styling in the beading is what we are more used to seeing in the early 1920's. So, this is probably around 1915.